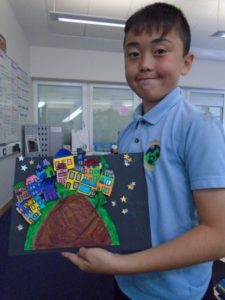 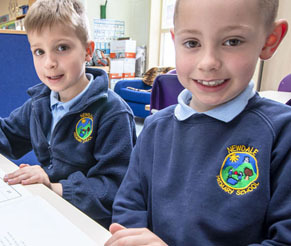 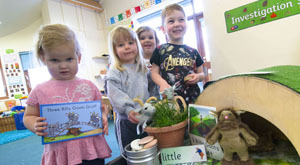 A vibrant, colourful atmosphere where children’s art work is celebrated is one of the features of our school. 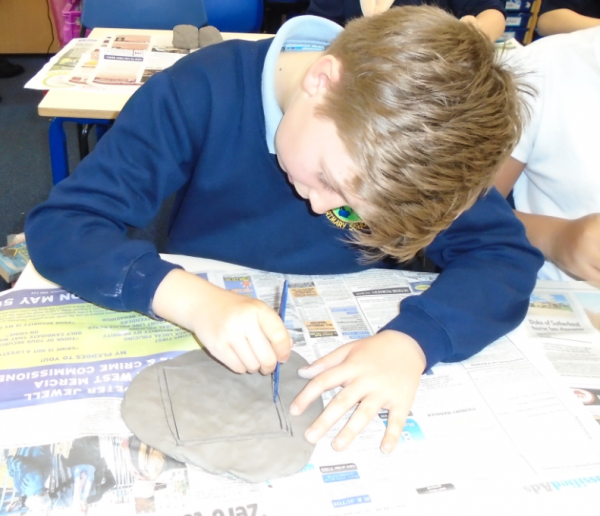 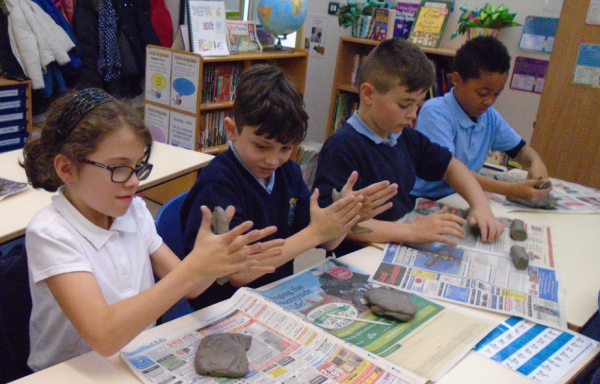 Our budding artists are fortunate enough to be able to work with a range of visiting artists working with pottery, textiles, sculpture and more. 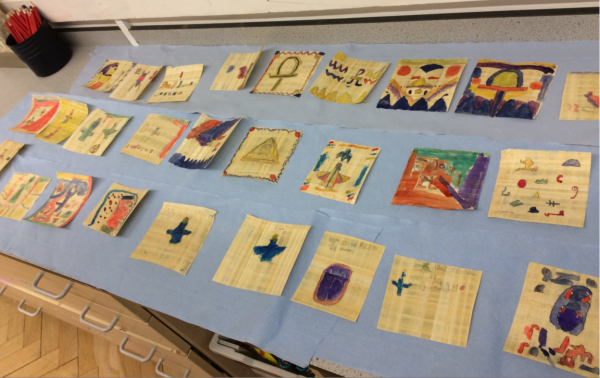 Each Year group follows an art scheme of work and has an artist, upon whom they focus a topic of work on, creating art inspired by them. 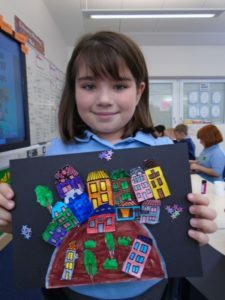 Key skills and techniques are taught to pupils, who build up sketch books during their time with us. 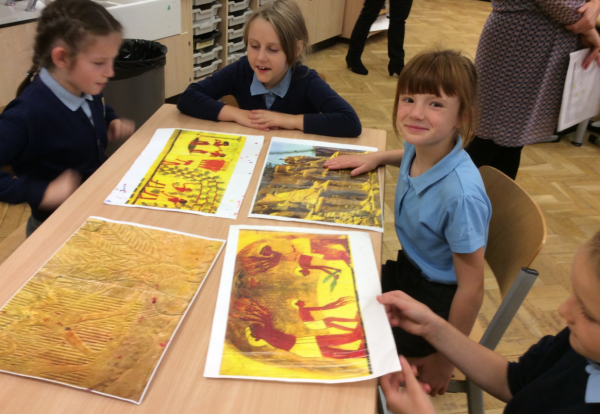 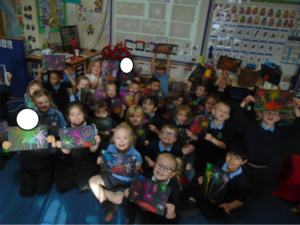 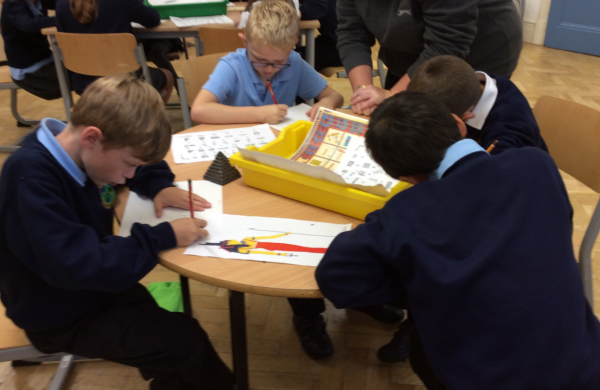 To find out more about our teaching of Art, please see your child’s class page.